Ferguson Farms was established by Robert S. and Julia Ferguson in 1950 on 9 acres Southeast of Warsaw, Indiana. Initially, the Farm raised broiler chickens in two chicken houses and in 1954, started raising grandparent stock hatching eggs for Cobb, Inc. when it expanded to six chicken houses. In 1970, the houses were converted to raise market ducks for Maple Leaf Farms. Sons Robert P. (Bob) and Bruce became involved in the early 70’s. In 1976, the Leesburg Duck Farm was built, expanding the Farm to 15 duck houses at three locations. The Farm produced up to 750,000 ducks each year before production ended in 2008. Prior to the end of production, Ferguson Farms was the third largest livestock farm in Indiana by animal count. 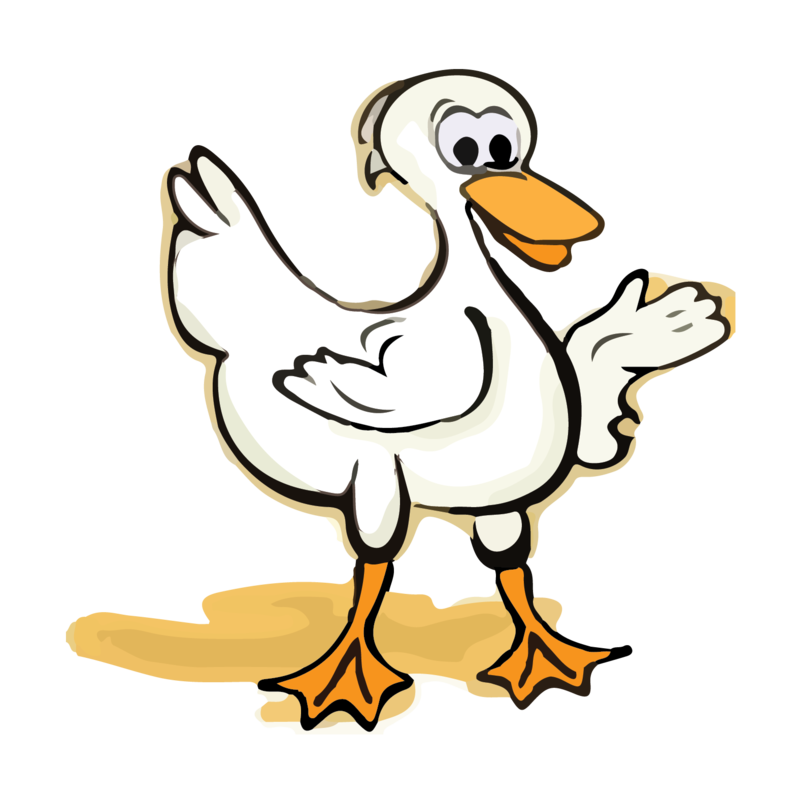 During the duck years, the farm became involved in the wood shaving and sawdust business to supply bedding for the ducks. At that time, self-unload trailers started being used to haul and transfer the loads of shavings for the duck houses. In 1990, the Farm started retrofitting and servicing self-unloading trailers for customers in a 2,400 square foot machine shed. In two years, the trailer operation outgrew the original location and operations moved into a purpose built 10,000 square foot shop. 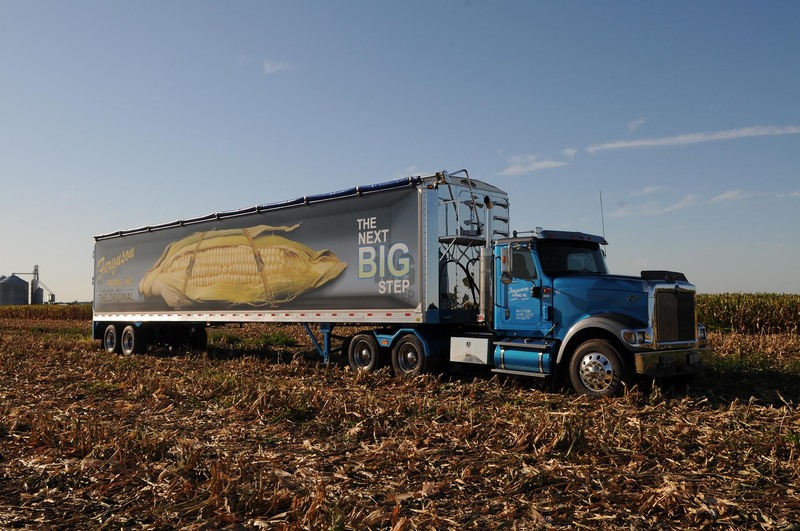 Over time, the business continued to expand with the area’s heavy seed corn production and need for self-unloading trailers. In 2012, Grandson Robert D. (David) joined the business to assist his father Bob and uncle Bruce and usher Ferguson Farms into it’s third generation of family management and operations. In 2015, a 20,000 ft shop was built on the location of the original 2,400 shop, and is where operations are based out of today.